Home Farm provides self-catering facilities for up to 10 people. 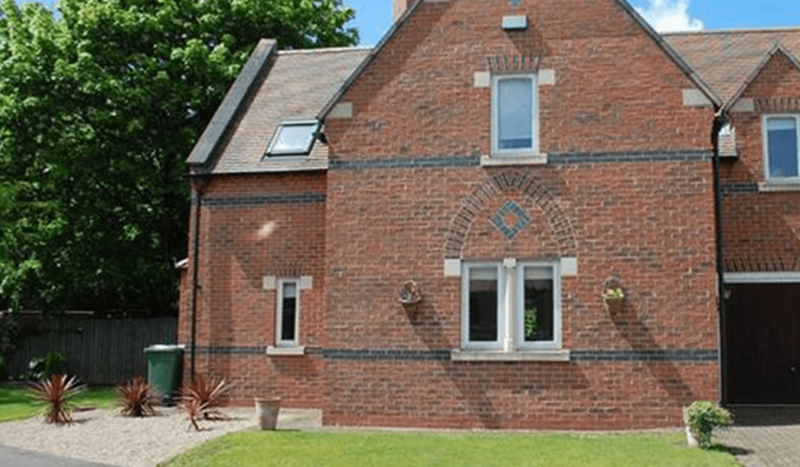 The properties are ideally located within easy reach of Newark, Southwell, Nottingham and Lincoln. Complimentary Wi-Fi, Lounge with flat screen television, fully equipped kitchen, family bathroom, en-suite to Master Bedroom and private garden are all provided. Adjacent is Kelham Hall & Country Park, which has fishing facilities, cafe and Hall tours. Kelham Hall often hosts events and weddings, therefor Home Farm is a perfect place to stay if you have plans to attend one. Check our calendar to see if there are any upcoming events at Kelham Hall & Country Park.